Finally the big day arrived. Today, after so many months of waiting, Microsoft has officially announced when its new console - Xbox One - will be released. 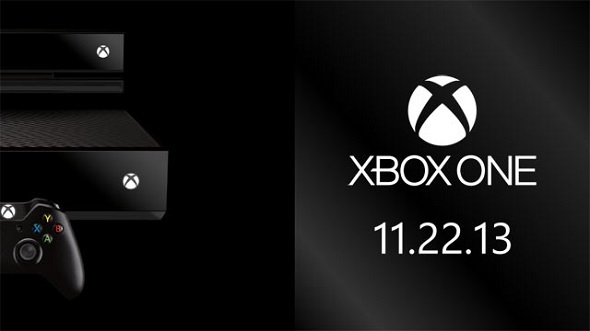 Thus, Xbox One release date will take place on the 22nd of November 2013. The release of the next-gen console will be held simultaneously in 13 countries (but not in stages, as it will occur with PS4). Here's a list of countries where Xbox One will come first: Germany, Austria, Spain, Ireland, Italy, France, Great Britain, Australia, Brazil, Canada, USA, Mexico, New Zealand. Although the console from Microsoft is more expensive than the console from Sony ($499/$399), but the advantage of a week (PS4 will come on November 29) may play a role in the fate of Xbox One. Besides, we want to remind you that Xbox One will have lots of interesting games (FIFA 14, by the way, will be absolutely free in Day One edition), among which there are Dead Rising 3, Forza Motorsport 5, Watch Dogs, Ryse: Son of Rome, Need for Speed: Rivals. So you will surely find the one you like.